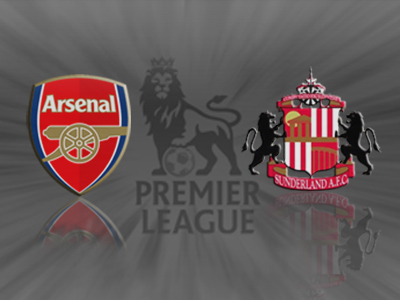 It is definitely fair to say that Arsenal should have come out comfortable winners of this match considering the little amount of threat Sunderland exerted at Arsenal’s end of the pitch and also how much possession and how many chances the Gunners had at grabbing a goal. 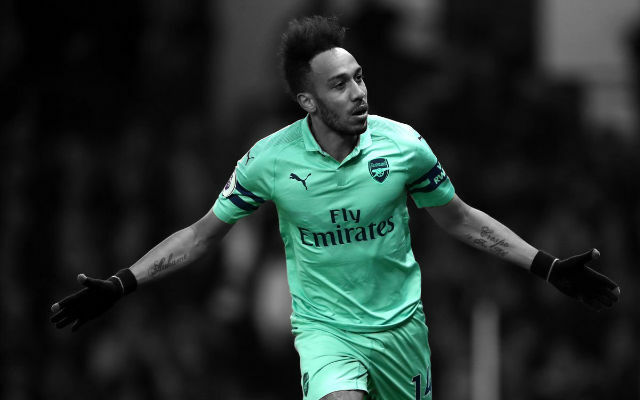 This was particularly evident for Giroud who had a golden chance to put Arsenal in the lead late in the game, but failed to do so with his shot going wide of the post. Although Arsenal were dominant, I still definitely agree with Arsene’s assessment of the performance where the Gunners often lacked spark in the final third. 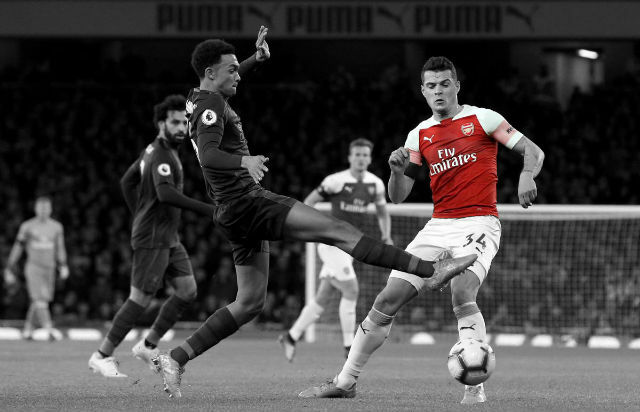 The transition from midfield to our three front men was made extremely difficult by Sunderland’s deep structured defence where the Gunners were unable to make any penetrating moves once set-up in the final third, with many of Arsenal’s players static. 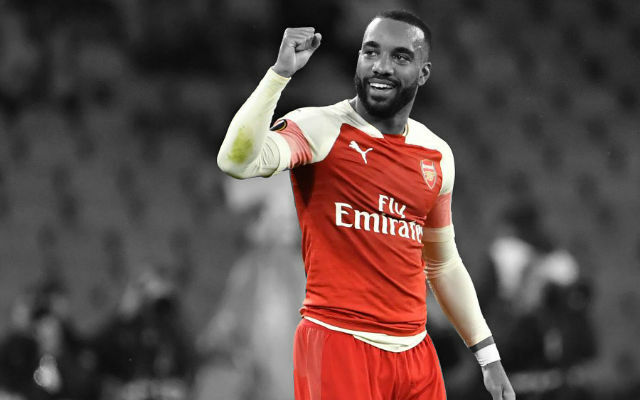 Credit must still be given where credit is due and Sunderland defended well as a unit and managed to stifle many of Arsenal’s attacking plays by having virtually all their players behind the ball when Arsenal were in possession. The Black Cats also had chances of there own, where they were content with taking their chances of the counter-attack, which early-on required Szczesny to make some smart saves. They will no-doubt be happy with a well-earned point. Onto to the new signings now and it was great to see little Spaniard Santi Cazorla become the creative hub of Arsenal. Cazorla had a great game today and was the main root of Arsenal’s best plays, particularly his great cut-back through ball for Giroud. 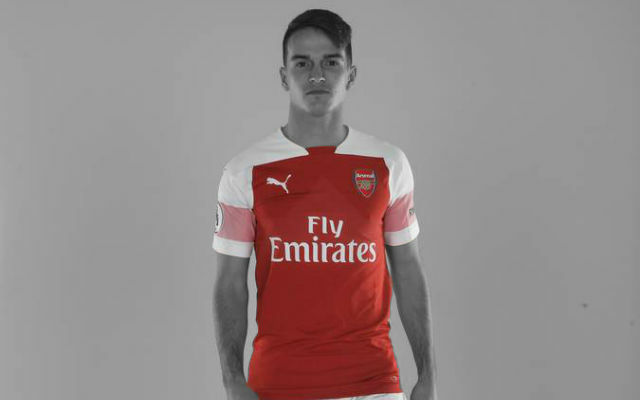 Expect to see the little Spaniard to exert more of his influence in the coming weeks. In contrast however it was clear that both Giroud and Podolski have not yet adapted to life with their new team-mates and the Premier League. Podolski had a relatively quiet game, although still had a few chances to grab a scrappy goal. Likewise Giroud had a relatively quiet cameo besides his clear chance crafted by Cazorla. Both will understandably take time to adapt to their new team-mates and the Premier League. Hopefully next week we will see a more clinical and cohesive Arsenal team who will look to gain maximum points from physical side Stoke. We played with a good spirit. We were serious, we put the effort in. Our basic fitness is alright but we lack sharpness and fluency at the moment to be dangerous in the final third. The few chances we had, we couldn’t convert them. Sunderland always play the same way against us, in the final third and defensively, and if you’re not sharp enough to make the difference early in the game it becomes difficult. They defended well, they defended the whole game very well, and we lacked something – sharpness and also quality and accuracy in the final pass. Of course [that makes a difference too]. The formula didn’t work with three strikers up front and we were not well balanced, we didn’t create enough because they blocked our midfield. After that it was difficult for us. We need to be more creative in the final third. I think it’s difficult not to be pleased with him because he played on Wednesday night, the whole game in Puerto Rico. All the chances were created by him, basically. It is frustrating, we have learnt to deal with that. I believe as well that the financial potential of some clubs is massive and that makes a difference. Maybe people are right [that he would have made a difference], maybe they are wrong – you can never check that. We have played some draws at home with Van Persie, we have lost some games with Van Persie as well. It’s true that last year in every game he found something special. I never denied that we lost a world-class player, that is very difficult to replace. I feel that Podolski is not [physically] ready yet but he has the quality, and Giroud you could see has a presence when he is on the pitch in this position. Man United looked everywhere, if they didn’t buy anybody else and went for Van Persie at 29 years of age, it’s because they realised that quality is difficult to find on the market. Giroud had a great chance on his right foot. I think he had more time than he thought and we expected him to score that one, of course. In some games it works, in some not. 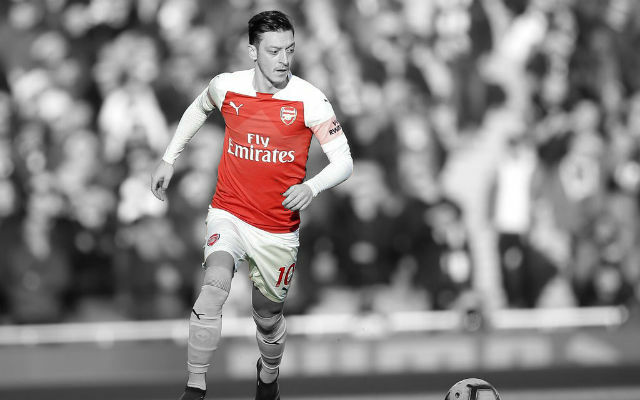 We went for a different formula last year and the balance is not always right, but in this game today we needed maybe one more creative player to be a bit more accurate in the final third. There was not a lot of space left to our strikers, everything had to be created from our midfield. He expressed a desire to go to Barcelona. Wojciech Szczesny | 6.5: Was called into action early in the match with two good counter-attacking moves by Sunderland. Other than that had little to do to keep his clean sheet. Carl Jenkinson | 6.0: Was untroubled defensively, but didn’t do much going forward particularly with a few poor crosses. Has big boots to fill with Bacary Sagna out for another month or so. Per Mertesacker | 6.0: Was caught napping when he played McClean onside early in the first half, otherwise had little to do with Sunderland content to defend for the rest of the match. Thomas Vermalen | 7.0: As usual the Verminator was a rock at the back and was untroubled for all of the match, while distributing the ball well. An assured performance from Arsenal’s new captain. Kieran Gibbs | 7.0: Caused problems going forward and also looked good defensively. Perhaps could have done more down the flank with Gervinho, but overall a solid game. Mikel Arteta | 6.5: As usual, the experienced Spaniard dictated the tempo of Arsenal’s midfield spreading the ball with his exceptional accuracy. Is likely to have to produce more penetrating passes with Song departing for Barcelona however. 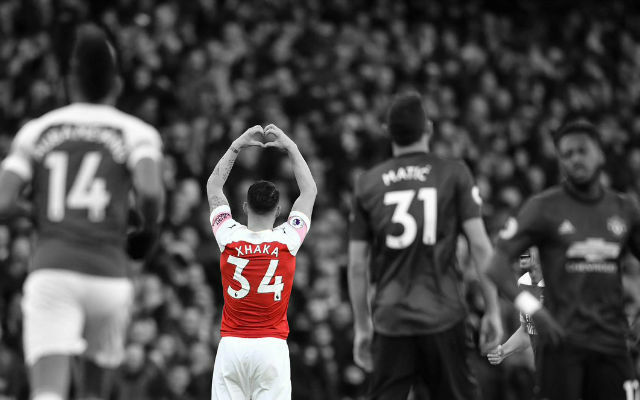 Santi Cazorla | 8.5: Arsenal’s main creative spark for the entirety of the match. Laid the goal on a platter with a brilliant pass for Giroud to score on his Premier League debut. Amazingly the Frenchman hit the ball wide. Gervinho | 7.0: Was very lively and applied a direct style of play, running at Gardner at every opportunity. While he got the best of his man on many occasions was often found lacking with his choices on final ball.